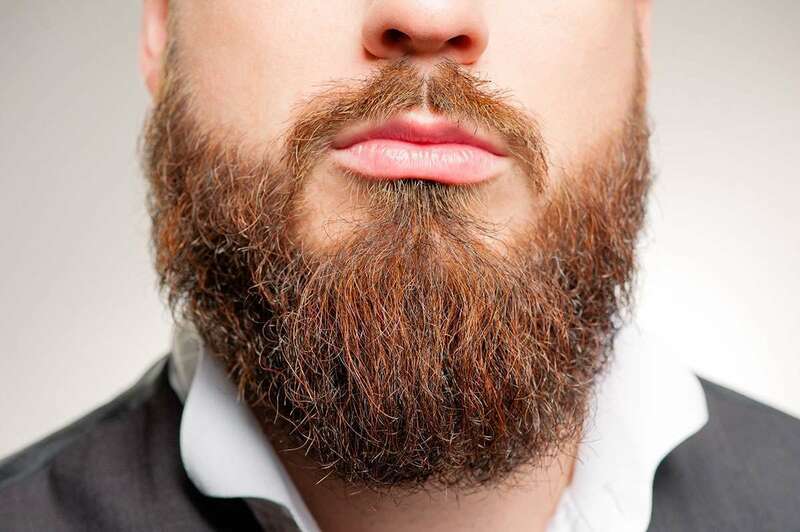 Growing a beard may seem self explanatory to you but there are many pitfalls. Here's what you need to know. I tell people 3 months is the minimum to give your facial hair a chance. You won't know what kind of beard you can grow until you actually grow it. Unfortunately, this means fielding questions at the office and from friends and family but it will be worth it when you have the beard of your dreams. The rule of thumb for deciding to shave is to wait at least 1 day for every month you've been growing. Been growing for 2 months? Weigh the decision for 2 whole days before reaching for the razor. But really, give it at least 3 months. You don't want to look like you've forgotten to shave. Shave your neckline. Follow this beard-trimming guide, its seriously great. You will also want to shave any stray hairs on your cheeks or any unruly mustache or beard hairs. Make it look like you're doing it on purpose and you won't look unprofessional or lazy. Make sure you're washing and conditioning that beard. I use a natural, not harsh soap and a normal conditioner. This keeps it clean and soft. Applying some essential oils or beard balms will make it even nicer. If you ignore this step, your beard will become itchy, get split ends, and look generally scruffier than if you did not. In the end, your beard is your beard. You cannot change your genes. If your cheeks don't grow, work with it! If you're only 20, shave and wait a few years. You will only be happy if you stop comparing your beard to others and learn to love what you've got.